Do you own or run a restaurant, hotel, dental or doctor's office, bookstore, tourist office or other location that stocks and displays a wide range of brochures or other printed materials? 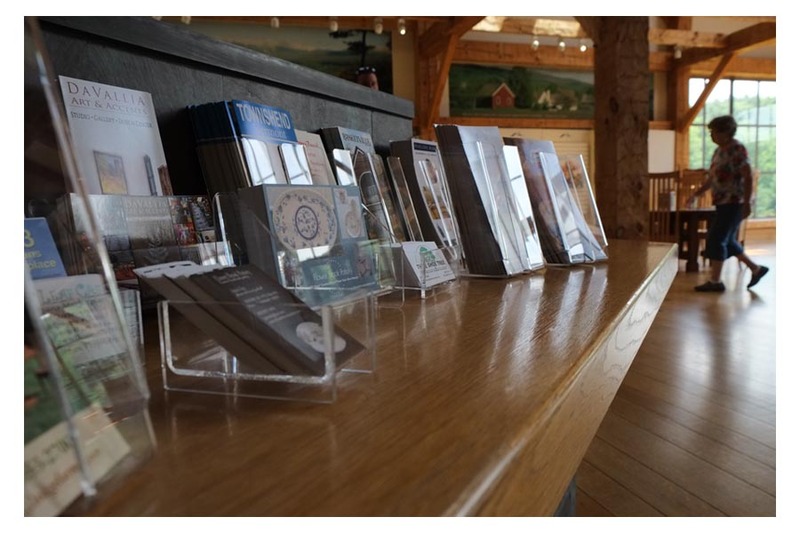 It can be a challenge to cleanly present so much material in a limited space, but our wide range of countertop brochure racks, stands and displays offer the perfect solution. Made in the US from high-quality polished clear acrylic or sustainable Baltic Birch plywood, our sturdy, affordable displays make your materials look tidy and appealing, while taking up a minimal amount of space. Most are in stock and ready to ship.